Organizations and companies looking to drive change and increase engineering efficiency frequently need to step back and consider the big picture, without losing track of the details. Our consulting provides a comprehensive review of the challenges you face related to the cost and quality of test. 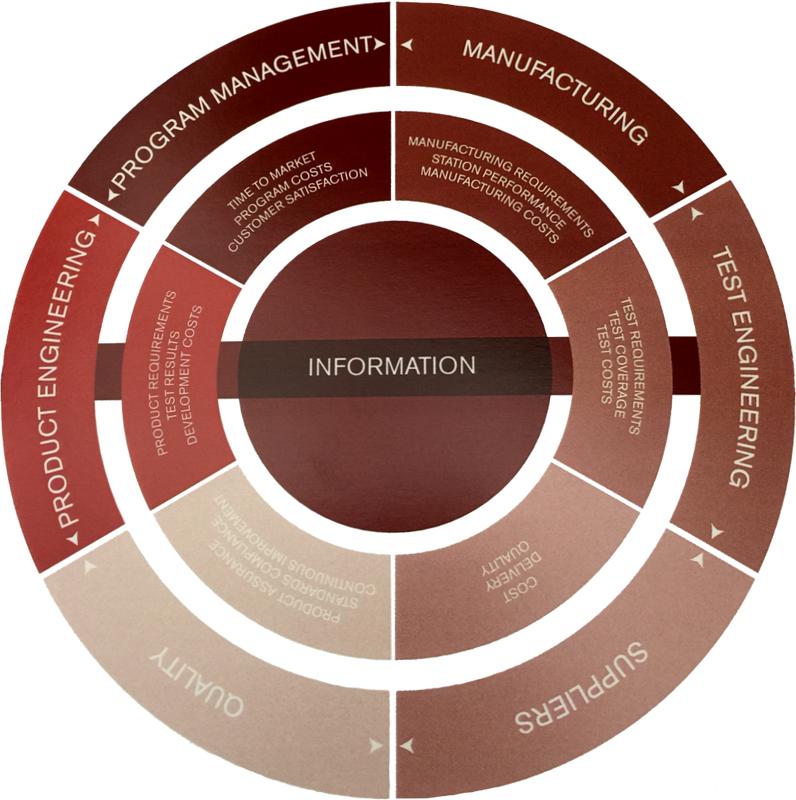 We partner with you to develop a better understanding of test from a business perspective and create a strategic plan for aligning the test function with your corporate objectives. It's all geared to developing a test strategy that will help you launch a product or program in the most efficient way possible.